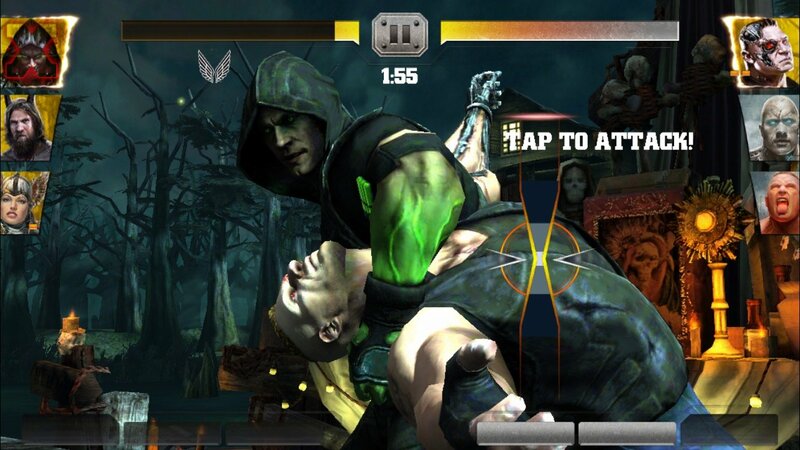 Last month NetherRealm Studios and Phosphor Games unleashed WWE Immortals (Free) onto a bunch of unsuspecting marks. 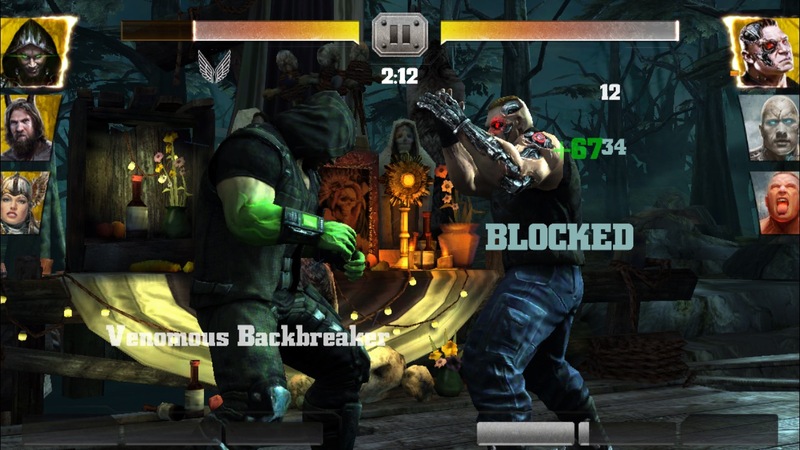 In simple terms, WWE Immortals is NetherRealm’s Injustice: Gods Among Us (Free) for mobile but reskinned with superhero versions of WWE wrestlers. That’s not necessarily a bad thing though, as Injustice is fantastic and the world of WWE is full of colorful characters who could fit right into a game like this. In fact I’m a big fan of Immortals, and gave it 4 stars in my review, basically stating that it was off to a great start but it has a long way to go to catch up to Injustice in terms of content and polish. Well, step one of catching up to Injustice has just arrived in the version 1.1 update for Immortals. Joining the fray ready to “RKO out of nowhere" is Randy Orton, who incidentally should be returning to WWE programming any day now. The Bronze “Viper" version of Randy Orton is availalbe in the in-game store for 11,000 coins, or I’m sure you could try your luck at nabbing him through one of the Bronze Booster Packs which go for 8,000 coins. 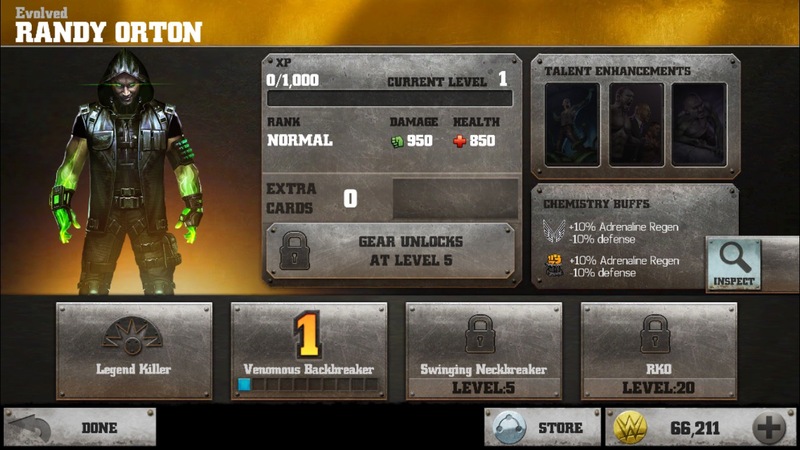 Here’s a screen of what Viper Randy Orton looks like, which is literally a half-human half-snake character. In addition to the Bronze Randy Orton, there is also a Gold “Evolved" Randy Orton card. The catch is he’s not available in the shop, but rather you can get him from the newly-added Starter Pack Bundle in the shop for $9.99. Yes, that’s right, only $9.99! One of my chief complaints in my review of Immortals was that there wasn’t a Starter Pack-type deal as there was in Injustice, and the early goings of the game as you’re using low-level characters and slowly grinding them into shape could be kind of a turnoff. The new Starter Pack is a great solution to remedy that lull. Along with a Gold Randy Orton you’ll also receive a Silver “Stone Watcher" The Rock, 20 Stamina refills, and 30,000 Immortals Credits aka coins. Not too shabby if you’re down to throw some cash at this game, I’d probably have bought the pack for the Gold Randy Orton alone. Unfortunately, that Gold Randy Orton isn’t available in the normal shop, so I’m guessing you’ll have to rely on Gold Booster Packs and some luck in order to get multiple cards and level him up. 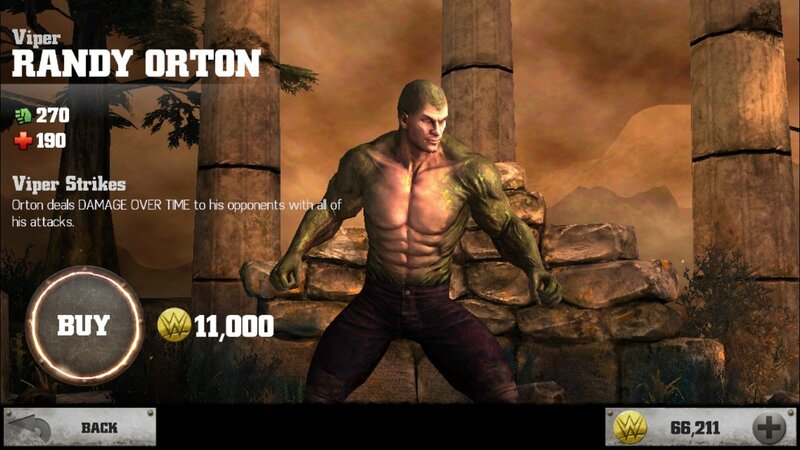 Here’s a few screens of the Gold Evolved Randy Orton. Finally, in addition to the new cards and Starter Pack, this update prepares the game for the next Challenge, which will be the Daniel Bryan Evolved Challenge. If previous Challenges are anything to go by, the new one should be starting sometime today, especially with the WWE Fastlane pay per view happening this Sunday. Also, as always, this update includes nebulous “bug fixes." If you’re a WWE Immortals fan be sure to grab this latest update and check out the new content.